Notes: This and the next UK single released, Angel would use the same exact type of cardboard sleeve packaging. 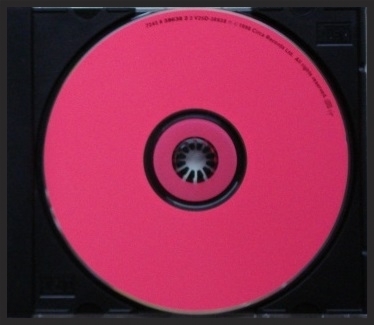 The colour of the disc is bright pink with no title information on it beside basic copyright information. Notes: Angel and Inertia Creeps would also receive European single releases. 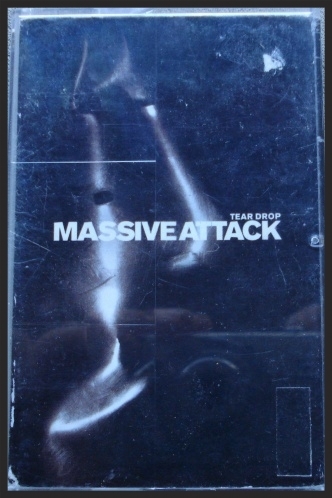 Notes: This was the only North American CD single release for any of the Mezzanine singles. 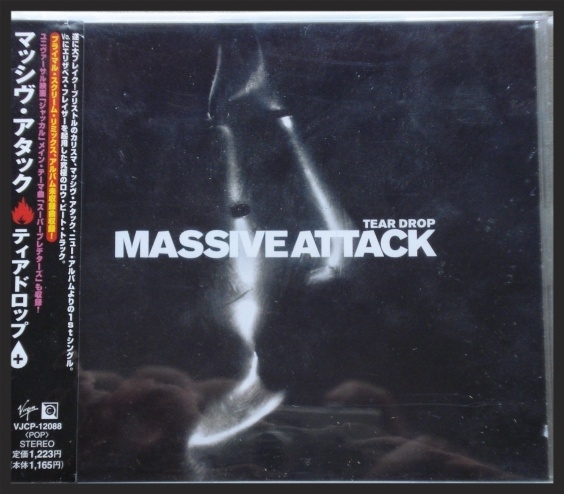 Notes: This was the only Japanese single release for any of the Mezzanine singles. 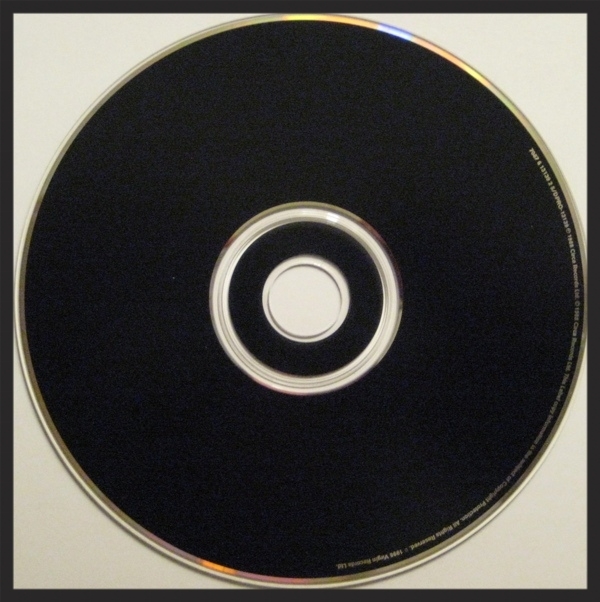 Notes: There were also Australian retail CD's produced for other Mezzanine singles, Angel and Inertia Creeps. Notes: Standard vinyl with a inner groove which is printed in a bright pink label. 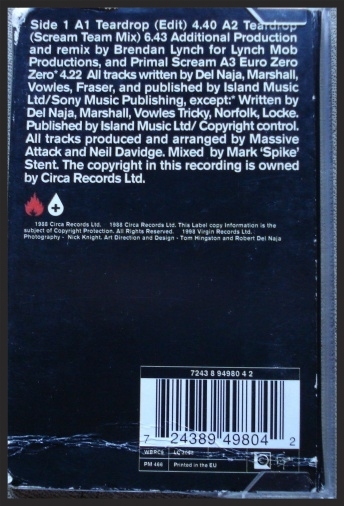 Notes: Only Mezzanine era single released on the cassette format for the North American market. 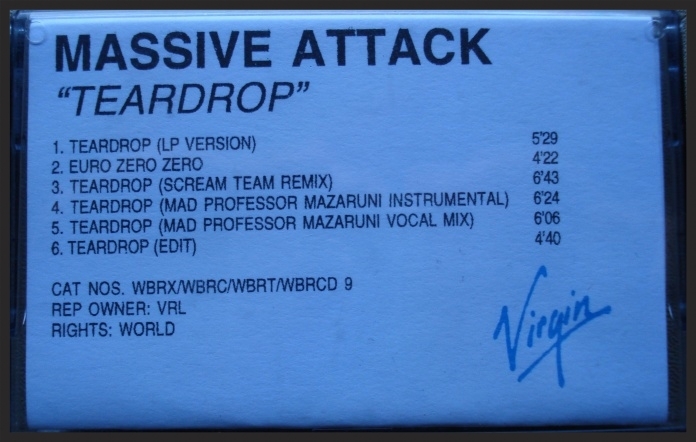 Notes: The call out hooks which are on this promo CD were used by radio stations to play brief snippets of Teardrop over the air. 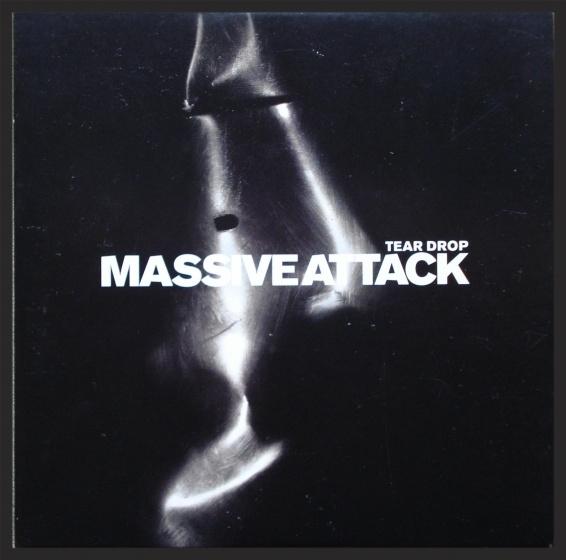 It is the only Massive Attack promo to contain any such call out hooks whatsoever. 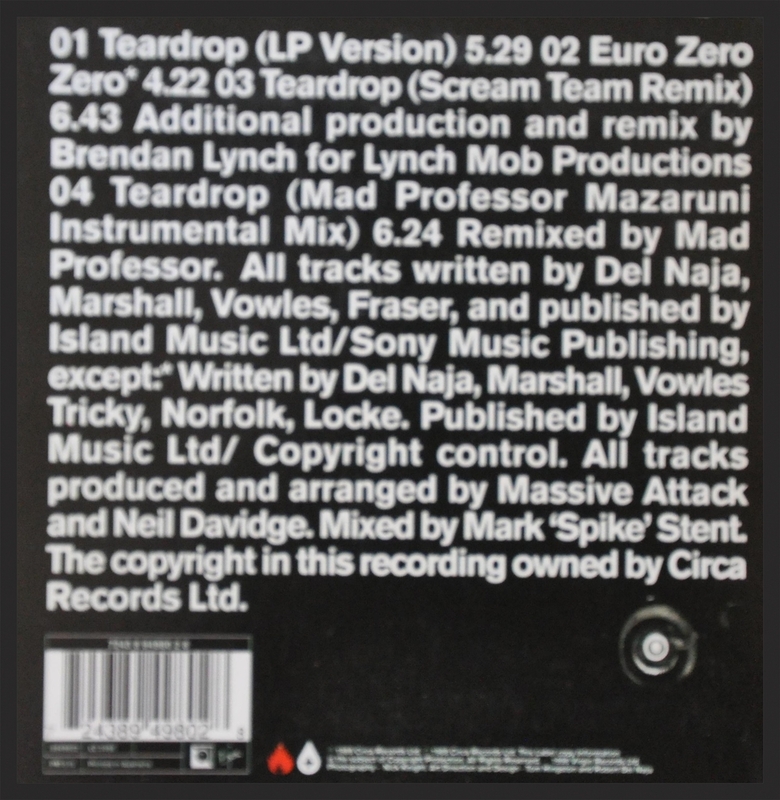 The edit of Teardrop is different from the other edits found on the UK promos. 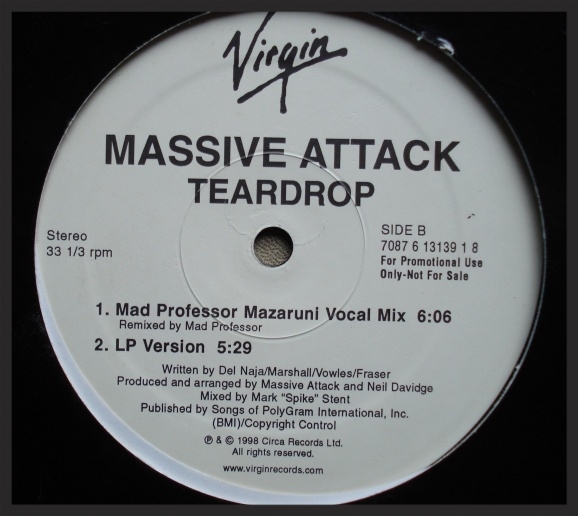 The Mad Professor remix on this promo does not state if it is the vocal or instumental version. It is in fact the instrumental version. Notes: The Four Bar Full Edit is identical to the Edit version found on the USA CD promo. Notes: There were two other very similar USA promo vinyl releases just like this one, which were Karmacoma and Inertia Creeps. Notes:This promo was issued by Chop Em'Out Studios. 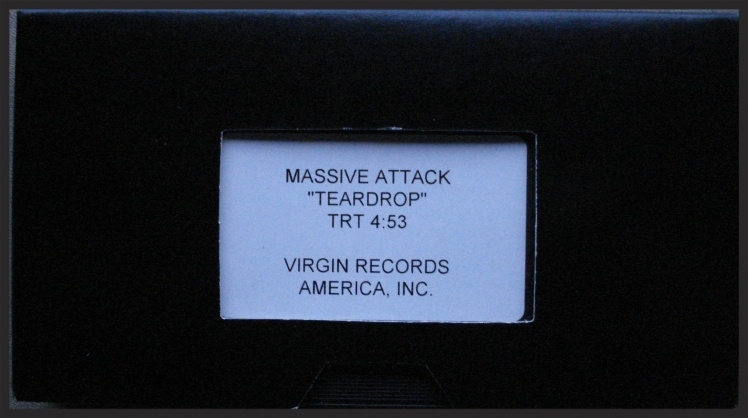 Notes: This videotape promo was issued by Virgin Records America as a VHS tape using the NTSC format. 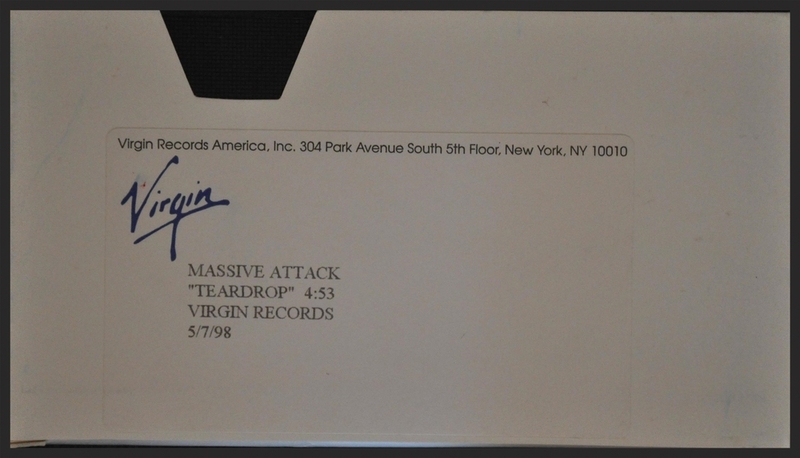 Notes: This videotape promo was issued by Producers Post Studios as a VHS tape using the NTSC format.